Looking to add value to your home without a massive upfront cost? Consider updating your doors and windows! The Door and Window Exchange offer door and window replacements in Doncaster, assisting from the manufacture to the installation. 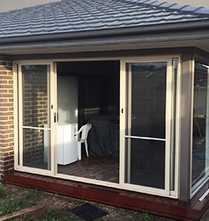 From double glazed windows to sturdy aluminium windows, Doncaster residents will be spoiled for choice at the Door and Window Exchange. 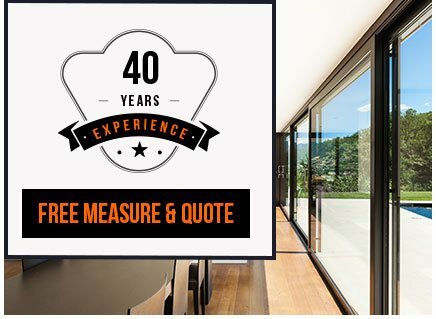 Thanks to our efficient window installations in Doncaster, you can be sure your new window purchase is also expertly fitted into your home or business. 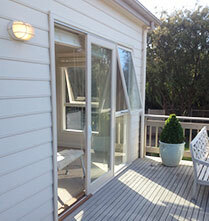 The Door and Window Exchange also provide a number of door styles for the interior and exterior of your home. From basic sliding doors to gorgeous French doors, Doncaster residents will easily find a style that complements their home’s aesthetic. 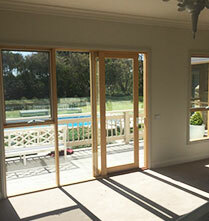 By installing French or sliding doors, Doncaster homeowners will find that their living and entertaining space practically doubles, with their outdoor area becoming easy to access. 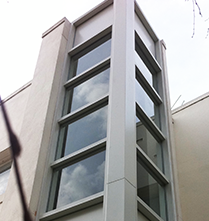 Looking for a way to upgrade your windows? 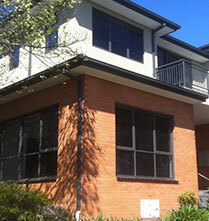 Consider our double glazed windows for Doncaster homes. This stylish and energy efficient option will save you money over time, making them a valuable investment. Call us today for assistance with choosing the right style for your double glazed window!